At the start of the 20th century, Dora Ohlfsen, an Australian living in Rome, was one of the world’s most highly regarded sculptors and designers of medals and medallions. 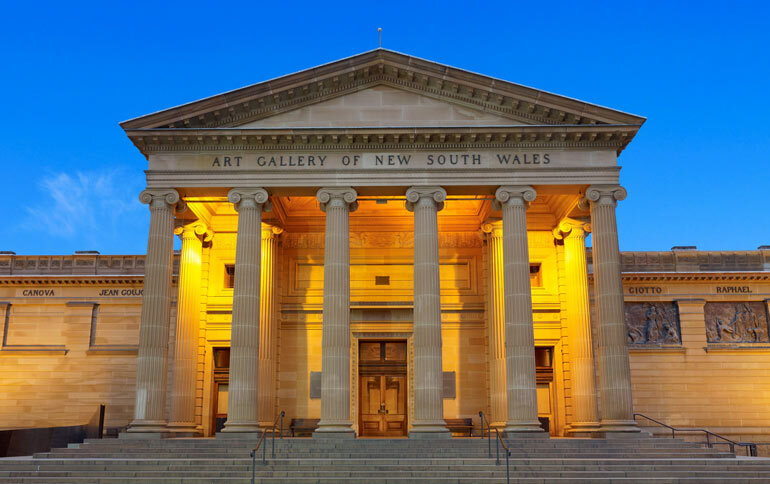 In 1913, she was asked to submit designs for a frieze at the entrance of the Art Gallery of NSW. So why was it that, by 1919, her chariot race in bronze had been rejected? This exhibition unpacks the 100-year-old story, bringing together work by Ohlfsen with plans for a new commission that will finally take pride of place above the front doors of the Gallery.